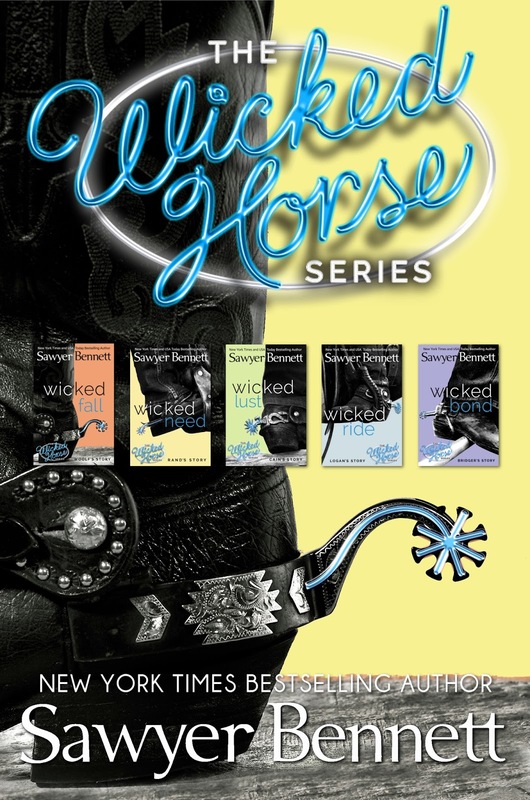 It wasn't that long ago that I was writing my review of the final Wicked Horse series book by Sawyer Bennett and lamenting the fact that it was all over when I didn't want it to be. 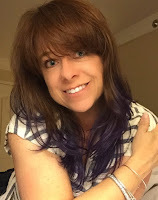 Well, Sawyer Bennett must be my bookish fairy godmother, because she granted my wish. The Wicked Horse is back, and now... it's in Vegas. (Synopsis) New York Times bestselling author Sawyer Bennett heats up Sin City when the Wicked Horse comes to Las Vegas. Stop by and visit the Wicked Horse Vegas to fulfill your Wicked Wish and to make your darkest desires reality. 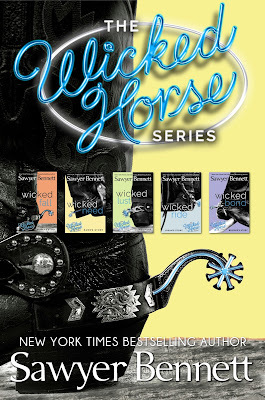 The original Wicked Horse series is now available in a box set! Never in your wildest dreams could you begin to imagine all the filthy and depraved things that go on inside The Wicked Horse. Step inside to make every one of your dirty fantasies come true. Find out more on Sawyer Bennett's website.